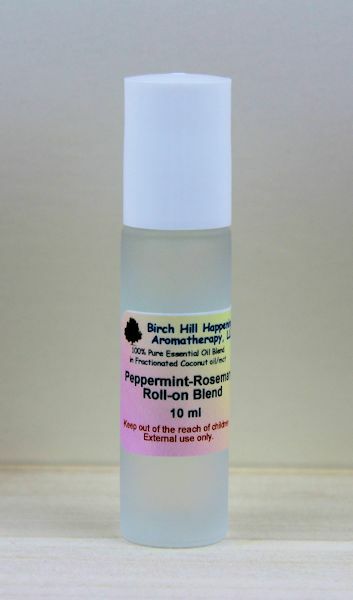 Peppermint and rosemary in Fractionated Coconut oil &/or MCT. 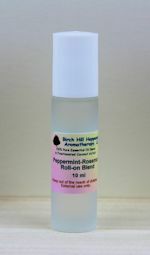 Peppermint and Rosemary essential oils in Fractionated Coconut oil &/or MCT. This is a strong blend. It is a 10% blend of Essential oils in the MCT oil. 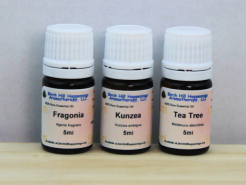 This wonderful blend can easily be used to relieve tension in tight neck and back muscles! Simply apply a small amount on the tight muscles and then rub in. This blend is used for spot applications, not a full body massage.